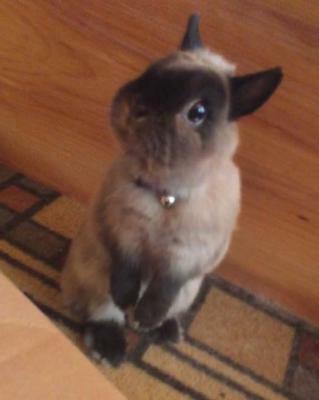 I have a sable female dwarf. I've owned her almost a year now and truly love and spoil her. ❤️ Periwinkle is her name and she has a large inclosure so she has tons of space and toys to keep her busy, plus she's in the middle of my living room so she has plenty of attention. My problem is the past few days Periwinkle has been using her blanket as her bath room for what ever reason! Not sure what has changed but I'm not liking it! Along with her attitude, not sure what's happening to my baby.😞 Any and all advice is welcomed.